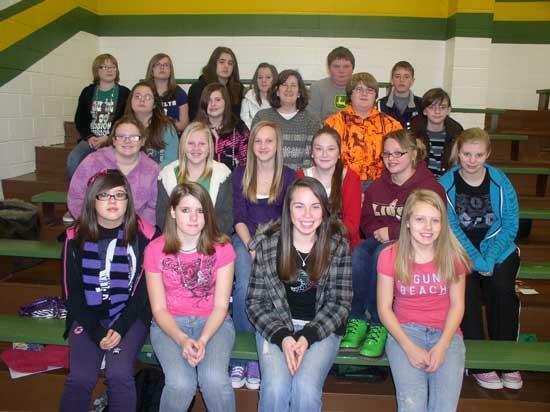 The Short Mountain School 7th grade won the behavior award for the 3rd six weeks and will receive a pizza party. Short Mountain School rewards the students with chain links each time the entire class is caught being good. Mary McMurry is the 7th grade teacher with 22 students in the class.